Any discussion of recent surprise box office smashes has to include Mamma Mia! The screen adaptation of the ABBA stage vehicle is the most successful movie musical of all time, as well as the UK's highest-earning film ever. 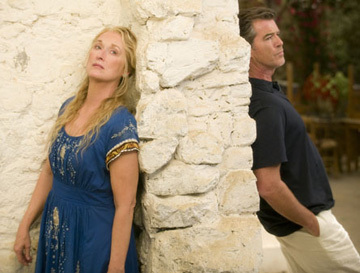 You may cringe a little - OK, a lot - any time that Pierce Brosnan starts to warble, but how well do you know Mamma Mia! ?